BSY Consulting & Management Ltd. is proud to offer their professional and personalized services on all areas of yacht ownership. When buying a large yacht experience, confidence, proficiency and discretion are the most important factors. We are a group of completely independent SuperYacht professionals representing buyers and sellers for all types of SuperYachts, pre-owned and new construction. We are not connected to any builder, therefore we are able to assist our clients with the purchase and sale of any yacht and can offer truly independent advise and service. 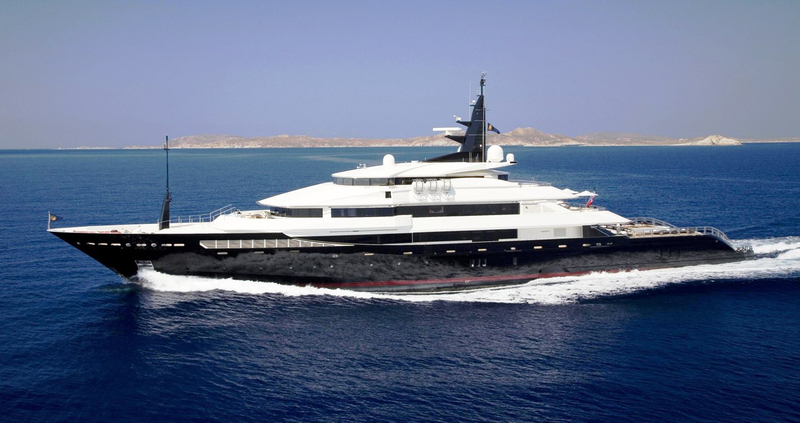 BSY Consulting & Management Ltd is committed to assist our clients in the successful acquisition of the perfect SuperYacht and we are fully involved in price and contract negotiations. We will advise on ownership and corporate structures and will handle all administrative documentation. Please contact us to discuss every detail in confidence and utmost discretion.